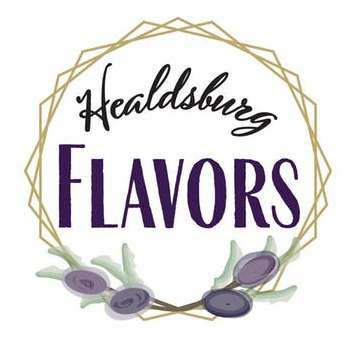 Healdsburg Flavors is back with more delicious local food and small-lot wines for you to taste. Come meet the makers and purveyors of these delicious sips and bites and support our local students’ education at the same time. We’ll have a fantastic line-up of long-time favorites and rising stars on the Healdsburg food and wine scene. Two Thirty-Five Luxury Suites is partnering with the Healdsburg Education Foundation and Corazón Healdsburg to raise money for Kinder2College, a new program that helps kindergarteners in our local public schools start saving for college. Tickets are $50 and 100 percent of the proceeds from this event will fund college savings accounts for local students. We’re also collecting direct donations, which will be matched, dollar for dollar, up to $2,500. If you’d like to give more to support our students, or you’re not able to attend the event but want to make a donation, please click on the tickets link and choose a donation amount. Even a small donation can make a big difference for these kindergarteners.